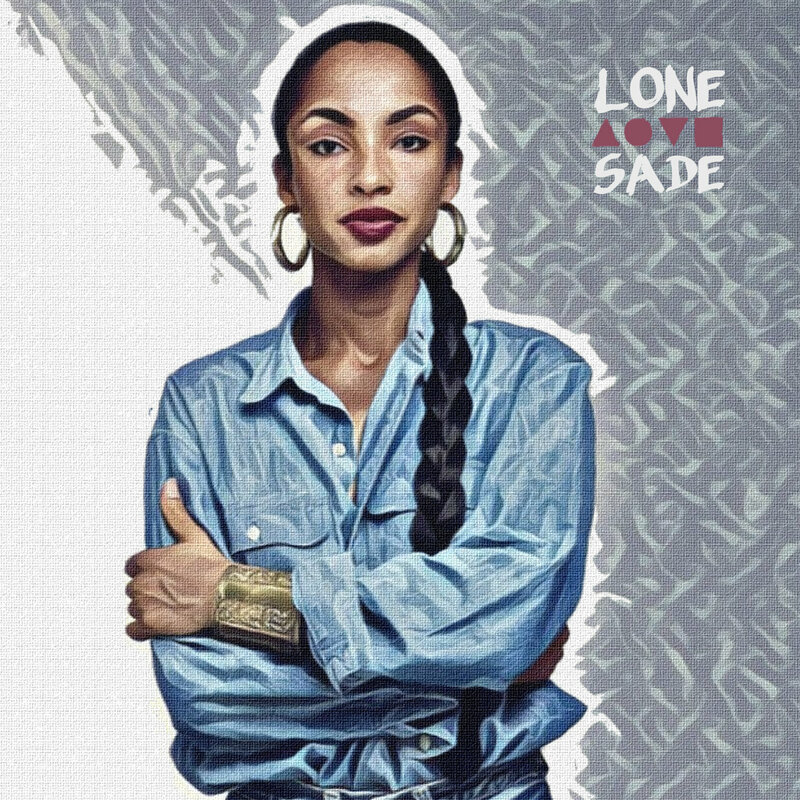 Listen to a 14-track Sade-inspired instrumental project form our music production instructor, Lonegevity, titled lonelovesade. The project was made using different samples of Sade’s music, and is a part of a new ▲❍▼❏ series. You can stream and purchase below, all streaming outlets, and download for free from Bandcamp.